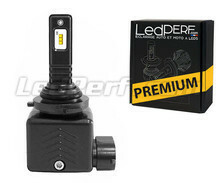 Discover all high power LED bulbs kits to replace your H7, H4, H1, H11 halogen bulbs ... from your car or motorcycle in a white and powerful LED lighting. 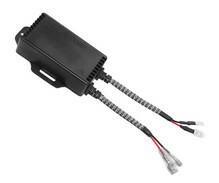 We also offer all the anti-error OBD modules for LED kits, LED bulb holder adapters, as well as sealing covers for cars and motorcycles. 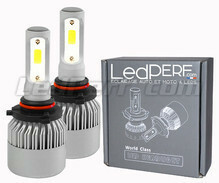 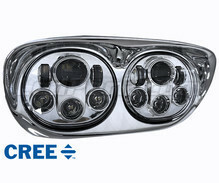 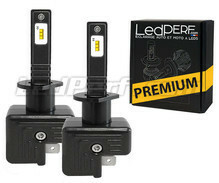 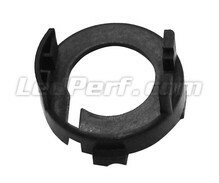 In this section you will also find LED optics for round motorcycle headlights.